Like the majority of the sporting world, I tuned in to ESPN’s hour long special presentation of Christmas in July for Miami Heat fans. While we can (and will) argue about whether this was the smartest move for LeBron James, there is no contest as to what was the most clever of the evening. Safe to say Cleveland just became loyal Googlers. 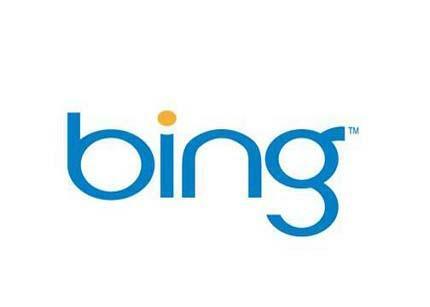 The whole special, titled “The Decision” was presented to us by Bing. Brilliant! The Decision Engine sponsoring THE DECISION. It seems Microsoft was as eager to be a part of ESPN’s LeBron-o-thon of coverage as James was to have superstar teammates. While opinions of LeBron’s move to South Beach vary (particularly by zipcode), most people I know gave the King’s choice to crush the city of Cleveland on live prime-time television a thumbs-down. Yes, the sponsorship money went to LeBron’s charity and Boys and Girls Clubs in five cities, including Cleveland and Akron. However it doesn’t take a search engine to figure out if the children of Ohio would have preferred to keep LeBron. You can read more about the sponsorship here.